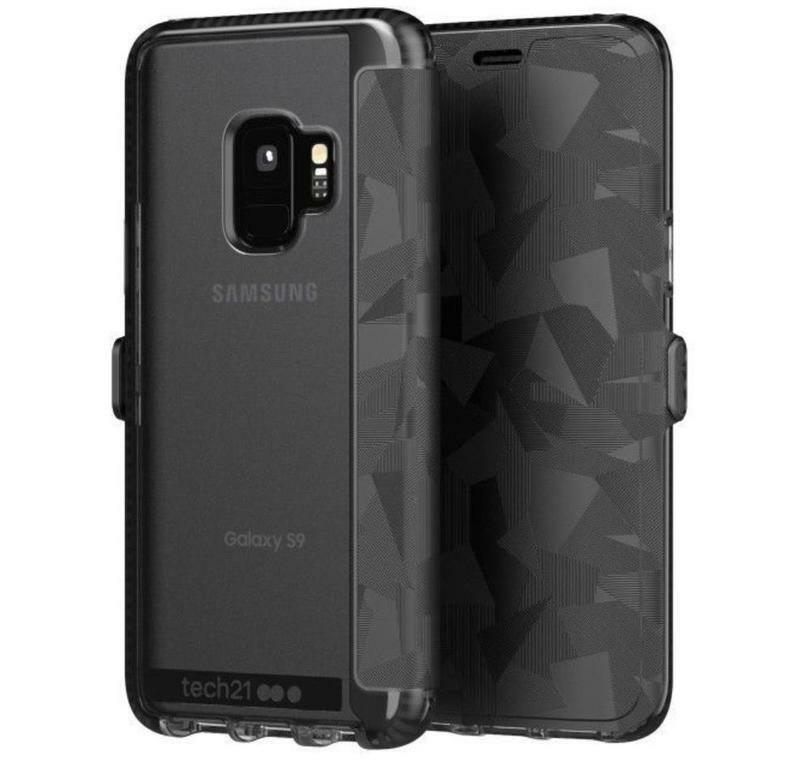 Giveaway: Win a Tech21 case for your Galaxy S9! Tech21 reached out about co-hosting a giveaway, and we know you can’t resist getting free stuff to use with your favorite devices. 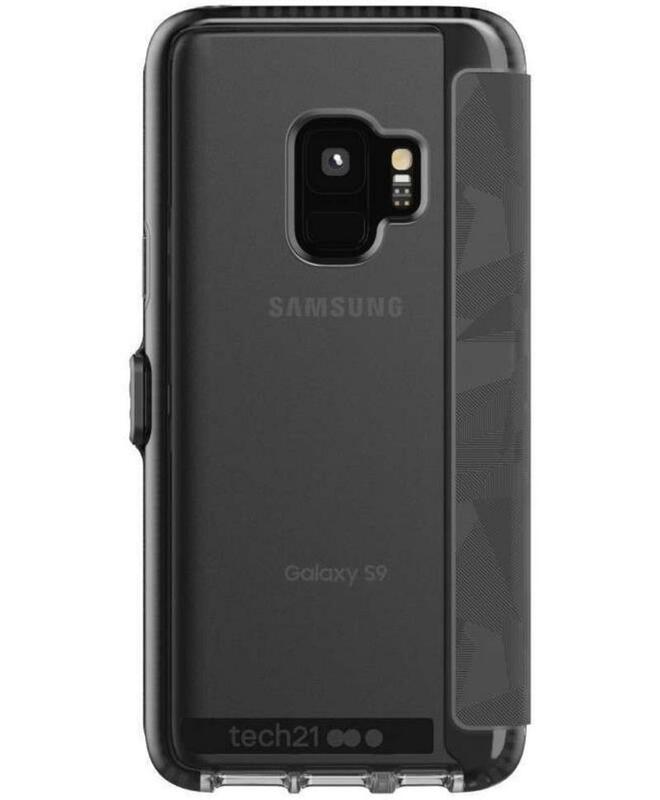 Forget about rocking cheap, ugly cases with your Galaxy S9. 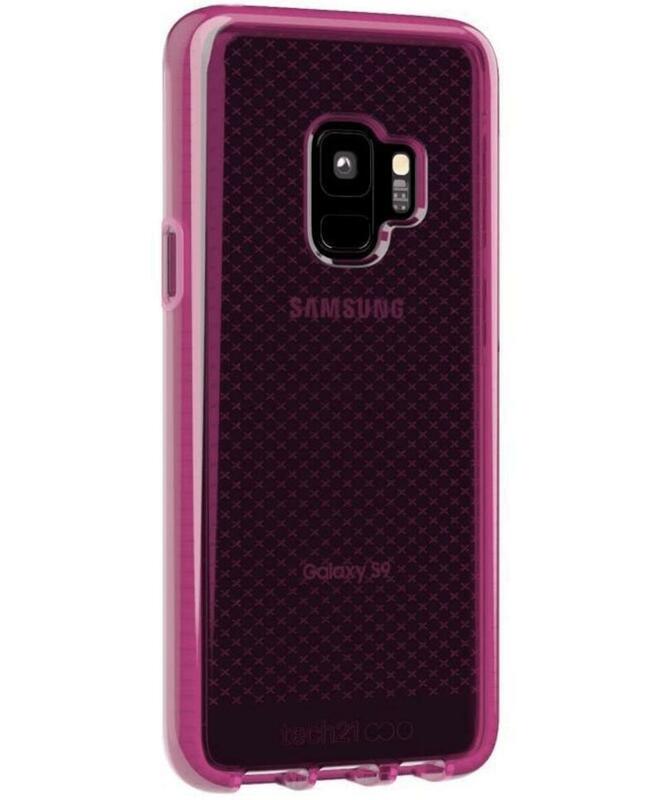 The 2018 flagship from Samsung deserves style and protection. 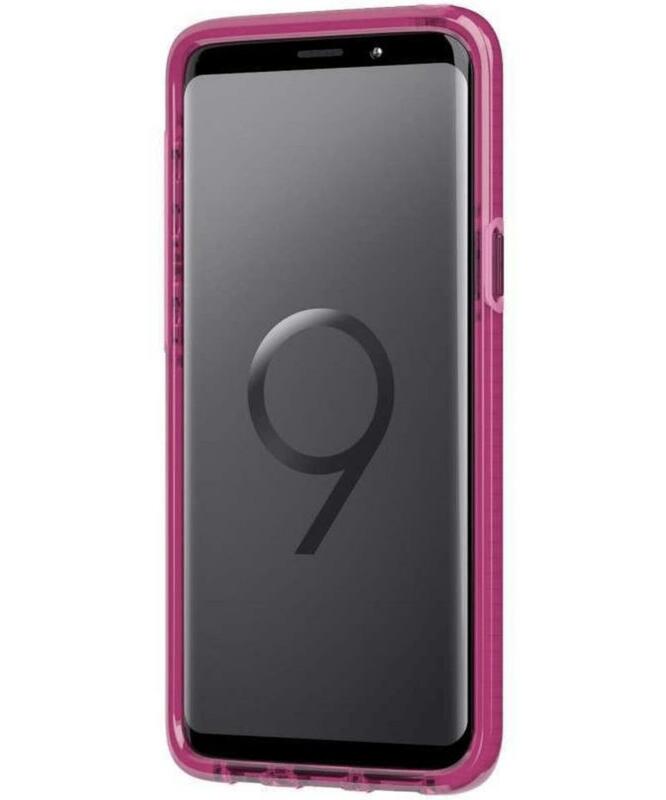 Tech21 cares about both areas, and maybe you won’t have to spend a single penny in order to get that for your Galaxy S9. 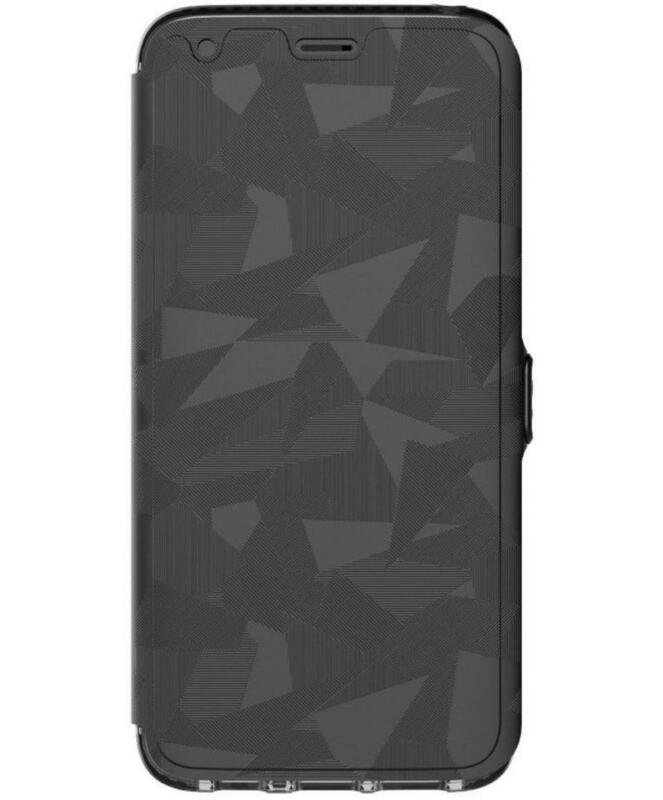 The brand makes cases that are as sturdy as they are stylish. So you should be pretty excited that TechnoBuffalo and Tech21 are collaborating. If you’re a winner here, you’ll get a case that adds to your phone’s appearance and makes it better at handling drops and knocks. What’s not to love? 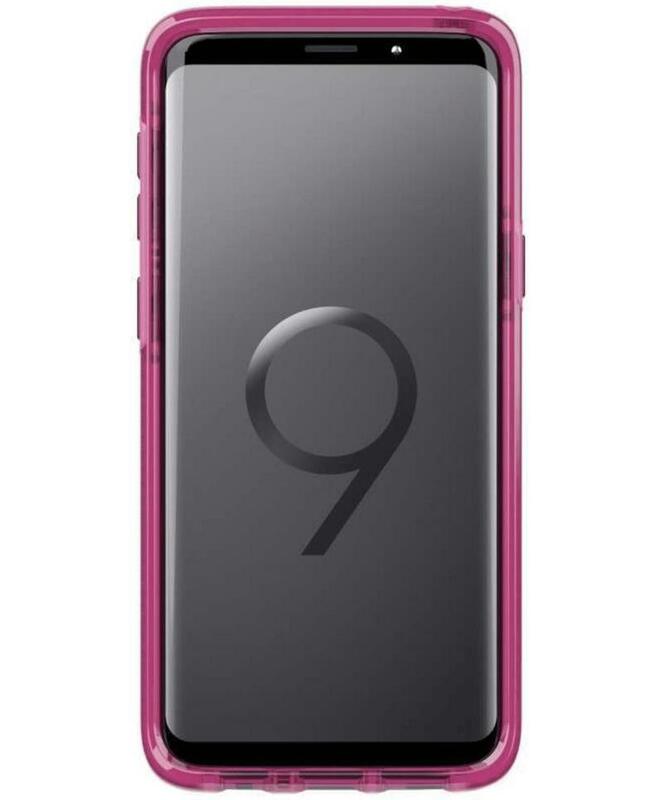 Your Galaxy S9 will always look beautiful and stay in pristine condition. 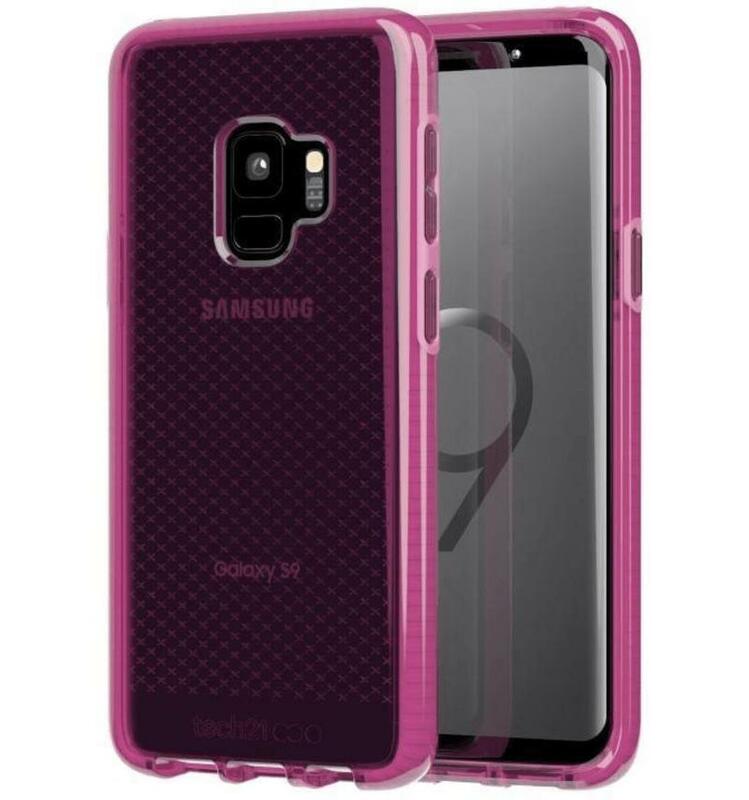 Our latest giveaway features two cases, both of which are custom-made for the Galaxy S9. The Evo Check is your standard case that offers drop protection in an ultra-thin body. Tech21 tests its cases repeatedly, this one in particular can sustain drops of up to 12 feet without any damage inflicted. 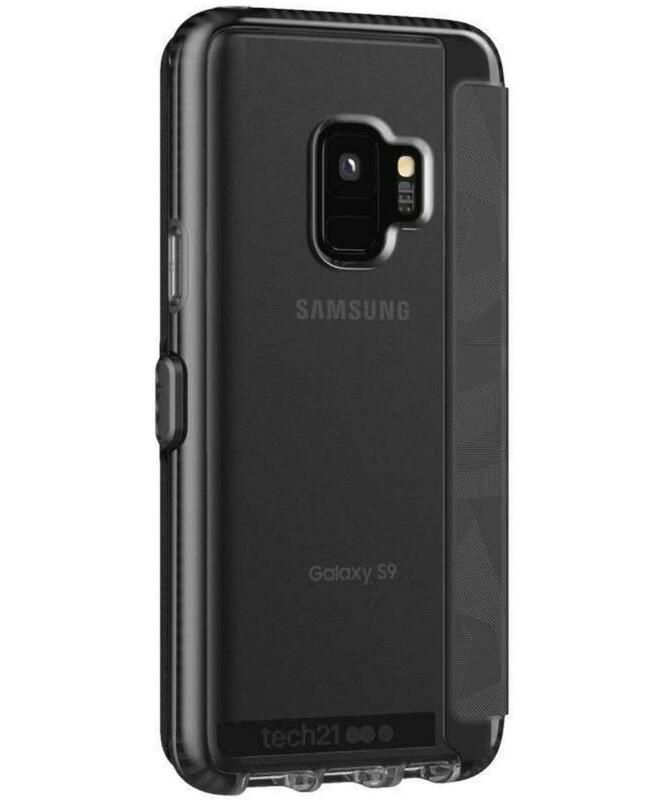 Since it’s still thin and light, the Echo Check also lets you continue using your Galaxy S9 with a wireless charging pad. With the Evo Wallet, you get the same features but also 360-degree protection as well as card storage. The flip cover shields the display from any sharp objects leaving knicks and scratches behind. 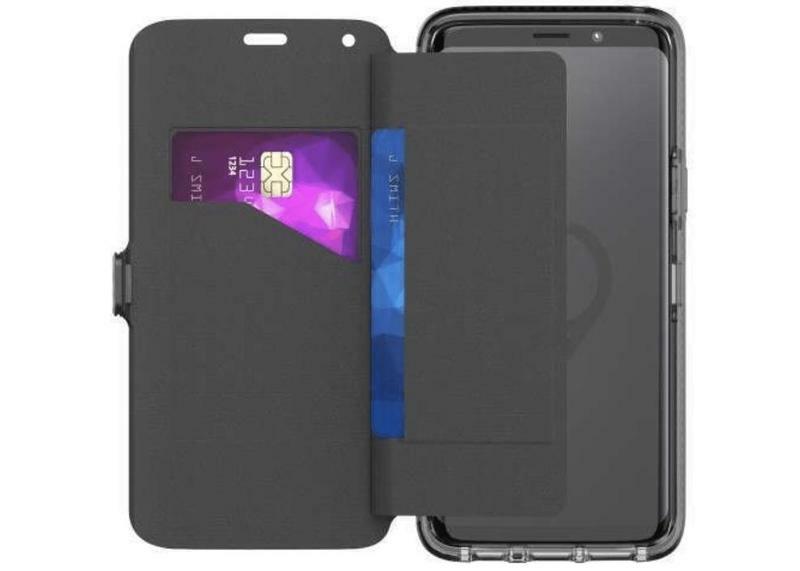 And, if you’re lucky enough to win this case, you can use the Evo Wallet as a replacement for your regular wallet. Now that you’re primed on what’s up for grabs, let’s get you entered. Contest ends at 11:59PM PT on June 6, 2018. 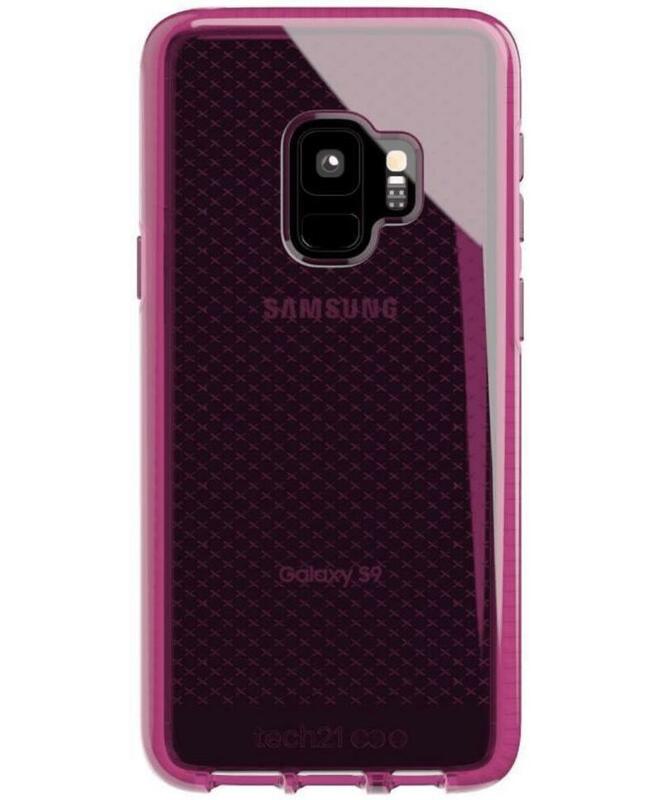 Tech21 Galaxy S9 Case Giveaway!